Upstate Vegas Events has been a member of the Better Business Bureau (BBB) since 2008. 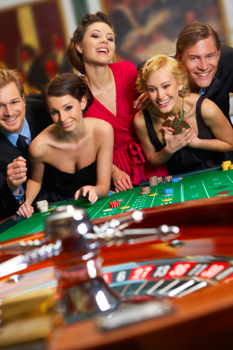 They have been members of the National Association of Casino Party Operators (NACPO) since 2009. In addition, this year they have become members of the Greater Rochester Chamber of Commerce. As active members of these large organizations, Upstate Vegas Events can network with other business and community leaders to better serve the surrounding Upstate counties of Western, New York.